5 Useful Christmas Gift Ideas for the Bathroom: Unique Gifts for Your List! Are you wondering what things to ask for for Christmas? Here are 5 Useful Gift Ideas for the Bathroom to inspire you with unique gifts to add to your list. 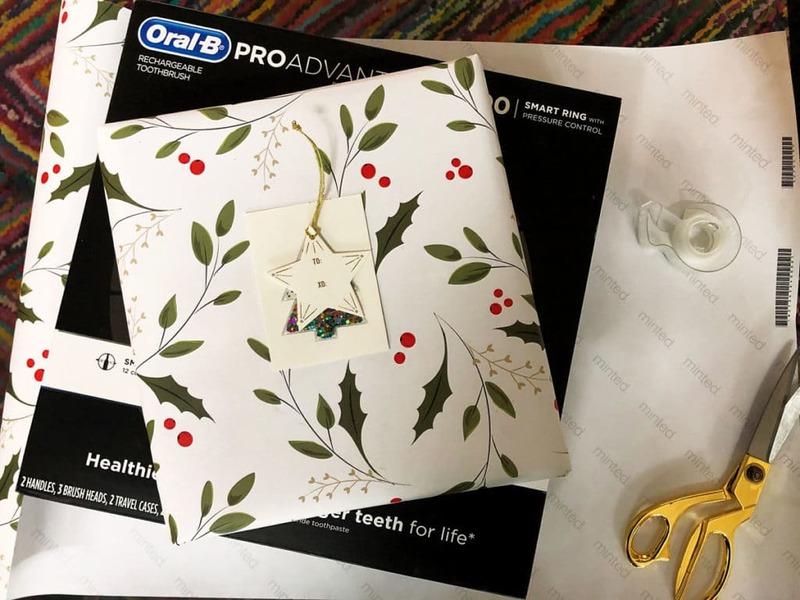 These useful Christmas gift ideas are a sponsored post on behalf of Oral-B and Gillette at Sam’s Club. It’s the most wonderful time of the year! Holiday stress and bills aside, gift giving is definitely one of the most fun parts of the holidays. But when I give gifts, I want to make sure they’re not just any gift. I definitely don’t want them to be something that will be returned or of no use. That’s why I always try to find useful Christmas gifts so I know they’ll be used and appreciated. Helping your family and friends save time and money by buying or making the things they really need is always a good choice. These are the things that they’d really use but probably wouldn’t buy for themselves. 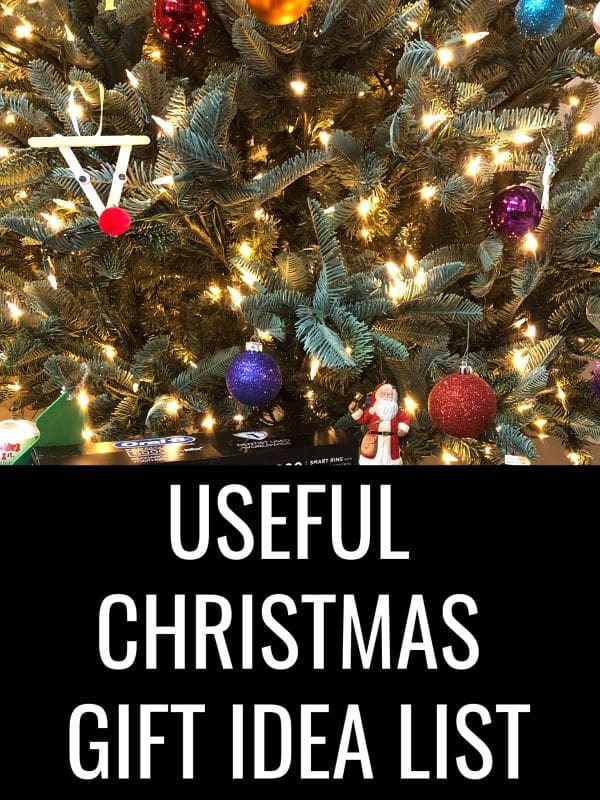 If you need some inspiration of practical items to add to your list, check out the useful Christmas gifts below! Winter means dry skin. It doesn’t matter if you’re a man or a woman, your body needs a little extra moisture this time of year. Making homemade lotion is way easier than it seems. Try one of these homemade lotion recipes for all over your body or to soothe skin after you’ve shaved. 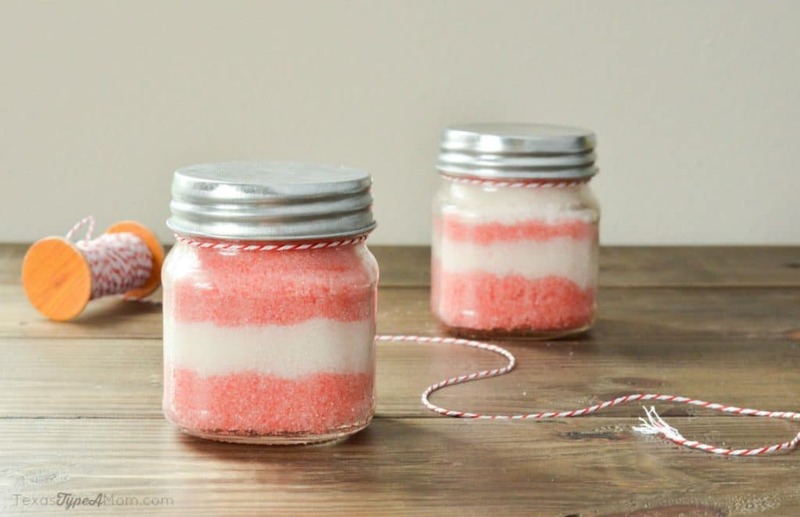 Homemade sugar scrubs are so easy to make, smell amazing, and are completely practical. Just find a scent that the recipient likes and whip up a scrub. If you need some ideas to inspire you, check these recipes: Peppermint Sugar Scrub, Clementine Sugar Scrub, Chocolate Mint Sugar Scrub, Grapefruit Sugar Scrub, Lavender Vanilla Sugar Scrub, Cinnamon Apple Sugar Scrub, Pumpkin Spice Sugar Scrub, or Coffee Sugar Scrub. Who doesn’t need a way to keep all of their toiletries organized and in one spot? Toiletry bags, especially ones that show you’ve really captured your recipient’s style, show you care. You can also personalize the toiletry bag for a classic, timeless way to keep their toiletries together. Whether you’re a man or a woman, we all need to shave so we all need great razors in our lives. While my husband is rocking a pretty full beard these days, he still has to shave his head daily. So, between him and me, we go through a lot of razors. Did you know we use the same razors? Not the same blade, but the same brand? We have both been using and loving Gillette razors for years and always try the latest and greatest because it delivers. The new Gillette ProShield razors are available exclusively at Sam’s Club and feature a premium black handle PLUS 11 replacement blades. The regular price is $42.98, but there is $5 instant savings available through Dec. 24 making it just $37.98! That’s 11 months of Gillette’s most advanced razor for under $3.50 per month. Save someone time and money by giving the gift of these Gillette razors from Sam’s Club with enough razors to last for almost the entire year! Male or female, these razors are useful, practical, and thoughtful! Another of the most useful Christmas gift ideas is an electric toothbrush. We all need to brush for good oral and overall health. Why not make brushing easier with the Oral-B Pro 6000 electric toothbrush? This toothbrush is bringing high tech to the bathroom. 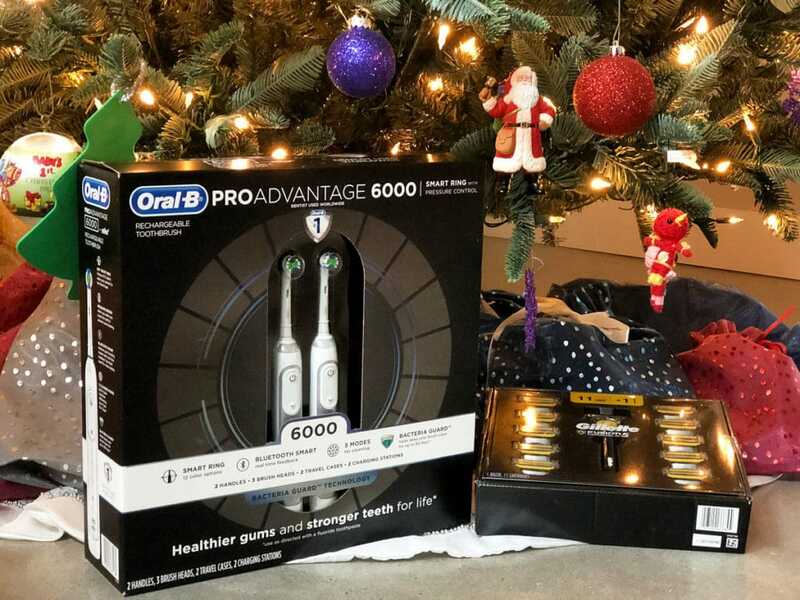 It has the usual rechargeable electric toothbrush features but also features Bluetooth connectivity allowing the brush to connect with your smartphone to give you real-time feedback on your brushing habits. This 2-pack includes two handles, three brush heads, two travel cases, and two charging stations. You can keep one and gift one – or just give them both away! Right now at Sam’s Club, a 2-pack of the Oral-B Pro 6000 electric toothbrush is only $129.98! It’s regularly $149.98 but from 11/30-12/24, you can get instant savings of $20! Ready to cross items off of your Christmas list? Sam’s Club members can cash on these great savings both in-club and online. And if you’re not a member, it’s no problem. You can join online and start taking advantage of this special savings right away! Which of these 5 Useful Christmas Gift Ideas would you most want to receive?